The powerful B70 utilizes CREE LED technology and is powered by CR123 batteries. 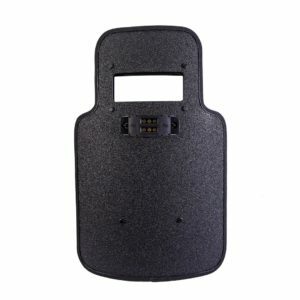 The ultra-durable B70 is waterproof, flame resistant, and designed for use in anti-riot situations along with dynamic and deliberate entries by SWAT, military special operations, and law enforcement around the globe. For Use In: Corrections, SWAT, special operations (Military and Police), hostage rescue (search & recover), riot control and mobile security. 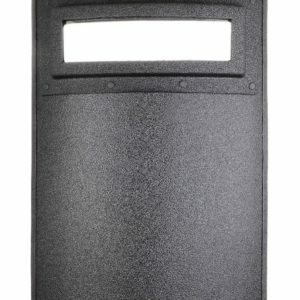 Please Note: This integrated shield lighting and handle system requires holes through the shield, at specific distances.